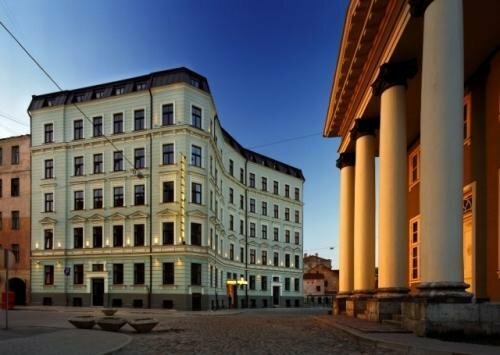 One of the newest hotels in Riga, a short walking distance from the Old Town. The hotel is also close to the main bridges of the Daugava River. 100 years old, this recently-renovated apartment building now houses a new and elegant hotel with ambient rooms and facilities for your comfort and for feeling good.